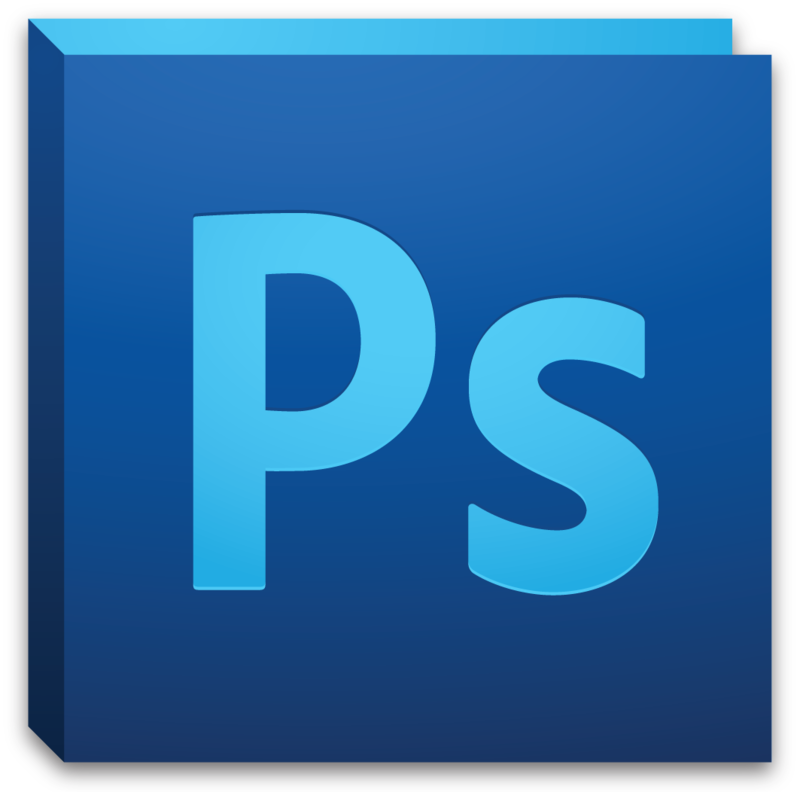 In many versions of Adobe Photoshop, you can only undo once when clicking the undo button. If you’re on PC then you can simply hold together “CTRL+ALT+Z”, this will allow you to go back a step every time you hold all three keys together. You can also go to the “Edit” menu and select “Step Backward”. This will allow you to click back multiple steps and is the same as hitting “CTRL+ALT+Z”.